The key to being a good property manager is supplying bookings to the home owners. Let's be honest, managing a vacation home is really quite simple providing you have the time to spend in the homes. Bookings, on the other hand are what separates the good management companies from the others. Our goal at The Resort Home Network is simple: "Provide superior service at a lower cost than our competition." One of the great ways we are able to reduce our costs and provide superior customer service is to limit the number of communities we service. Our property managers, cleaning crew, and repair men are concentrated in a small geographical area; less windshield time means better service. 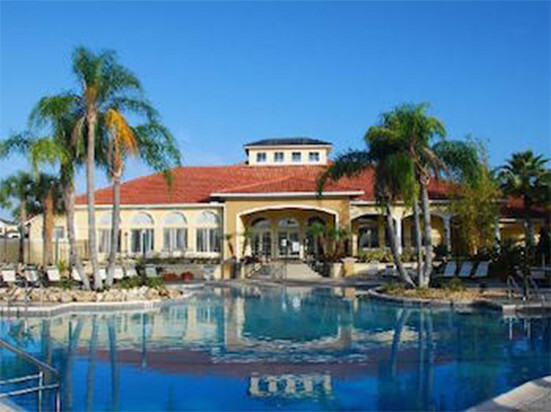 We are currently managing vacation homes, townhomes, and condos in the following communities: Emerald Island, Encantada, Windsor Palms, Windsor Hills, Terra Verde, and Paradise Palms. The beautiful thing is that all these communities are located within 5 miles of each other. If you have a vacation rental in one of these communities, please give us a call, we would love to talk with you. The key to our success in Emerald Island is that look after these homes like they were our own. After all, bookings are nice but if your investment is not well taken care of then there is no use in keeping it in a rental program. We twill take excellent care of your Emerald Island home, not only for the you, the homeowners, but we also have a 100% satisfaction guarantee with our visitors. If you decide to sign on with Resort Home Network to care for your Terra Verde home, townhome or condo, we will assign you one property manager that will be in charge of your house. This way you may get comfortable working with the same person every time you call in, and we even make sure you have their cell phone number so you can get in touch with them anytime you need them. One of the main responsibilities of your property management company is to make sure your property is rented out so it will produce income. Before you sign-up with any company, they should be able to explain, in full detail, their marketing plan to you. My primary company is www.orlandovacation.com. 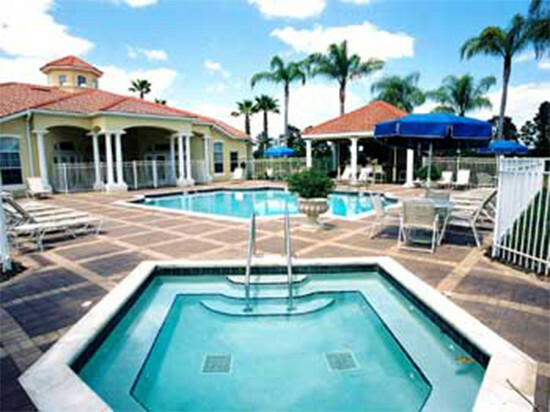 I started doing business here in Orlando in 1993 as a hotel wholesaler. We started with one hotel in 1993, and today we market 12 different hotels and 5 vacation home management companies. In 2006, I started my vacation home management company: Resort Home Network. Why did I start Resort Home Network? 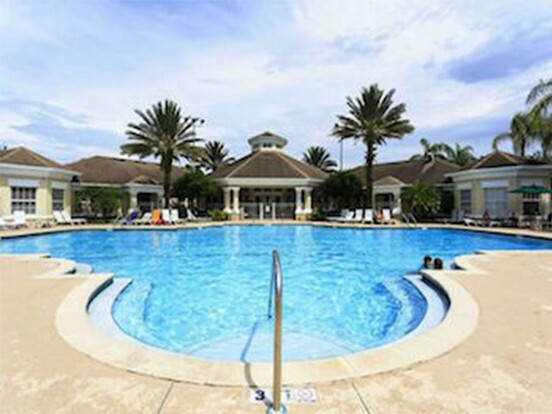 Simple, my goal was to market vacation townhomes and condos near Disney World. We found that most management companies did not do a great job of marketing or servicing this market segment. Simple, most management companies concentrate their entire marketing efforts around getting bookings for vacation homes. 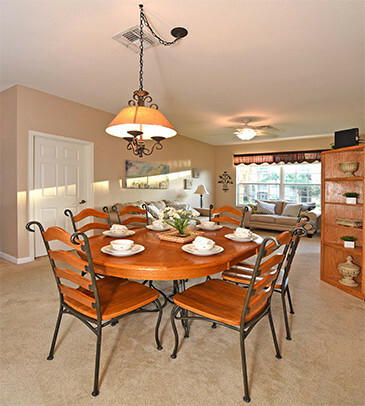 Here at www.orlandovacation.com we not only market vacation homes, we market hotels as well, so our customer base has a huge appetite for townhomes and condos. How do we get bookings for your property? SEO- We spend a lot of time, money and energy making sure our website is at the top of the search results. In this way we target popular keywords potential guest are searching for when they are planning a vacation. Network of over 500 different Affiliates- We do a great job partnering and networking with some of the largest affiliates in the travel industry. Why do we have some many different affiliates? Simple, we offer more services. We are the only company here in Orlando that offers affiliates a vacation home booking engine, a theme park ticket booking engine, and a hotel booking engine. Yes, we offer affiliates three different ways to make money this is why so many affiliates love to advertise for us on their sites. OrlandoEmployeeDiscount.com- We have an exclusive partnership with OrlandoEmployeeDiscounts.com which offers exclusive discounts to over 26,000,000 employees and members. Social Media- We have a full team of Social Media experts whose sole job is to find potential guests and showcase our properties to them. Targeted Email Program- We send out weekly targeted emails to our list of over 200,000 prospects. Professional Photography- We use a professional photographer to capture the best of every property for marketing. If you add up all our website traffic we have over 150,000 unique visitors who are visiting our site on a monthly basis. The goal with our marketing program is to get as many potential guests to see the deals we offer on our properties as possible. We are so confident in our marketing plan that we guarantee every homeowner at least 12 nights booked in their vacation home, townhome or condo every month or we waive their property management fee. We are so confident that we are going to send you a check for your rentals every month that we do not ask our homeowners to put any money into escrow. I caution every homeowner about doing this, very rarely have I ever seen a homeowner get back his full escrow if he decides to leave th property management company he is signed up with. If they are confident that they can rent your vacation home, then why do they need to hold an extra $1500 or $2000 of your money? It always amazes me that management companies try and lock their homeowners into long term agreements. Most management companies have it written in their agreements that if you want to leave their services you have to give them 60 or 90 days' notice. The problem with these agreements is that you are only going to leave a management company if they are making you unhappy. They are not supplying you with enough bookings or they are not taking care of your investment the way you had expected. Either way, once you give them notice that you are leaving they are not automatically going to start taking better care of your property. You are then forced into a situation where you have to buy yourself out of the contract. The Resort Home Network way is simpler; all we ask for is a small 10 days notice? Why just 10 days? Simple, we don't have owners who want to leave our services. I know our marketing program works and I promise you that we will look after your property just like it was our own. References. We are proud of the services we do for our homeowners. If you are thinking about switching over to our management service we would be more than happy to supply you with a reference list. Whether you have a 3 or 4 bedroom townhome we can get bookings. We have partnered with OrlandoVacation.com, one of the largest wholesalers in the Orlando market, and we guarantee to get you bookings every month or you do not pay a management fee.